Today was a 10 mile time trial on the Bentley Course (H10/8) on the A31. It is quite local and the course I do most frequently. I’ve been riding for several years. I started off in mid 21s in 2005, then went down to 20s and for a long time have been trying to get a 19. The funny thing is that as I get faster, the position in the races stays the same. If anything it’s harder to win with a mid 19 these days, than when I used to do mid 20s. Time trial speed has just increased a lot in the past couple of years. I looked at past results on the H10/8 stretching back to 2005. I have finished 2nd at least five times, but have only won one event (with a 20.21 in 2013). Yesterday, I was at Newport Velodrome to have some aero testing with Aero Coach, trying to catch up with those who have really worked on their position. It was a good experience, I may write about later in week. The Charlotteville CC 50 mile TT is held on the A31 Bentley course. Today, the weather was unseasonally warm. Good conditions for a time trial, just a light southerly wind. 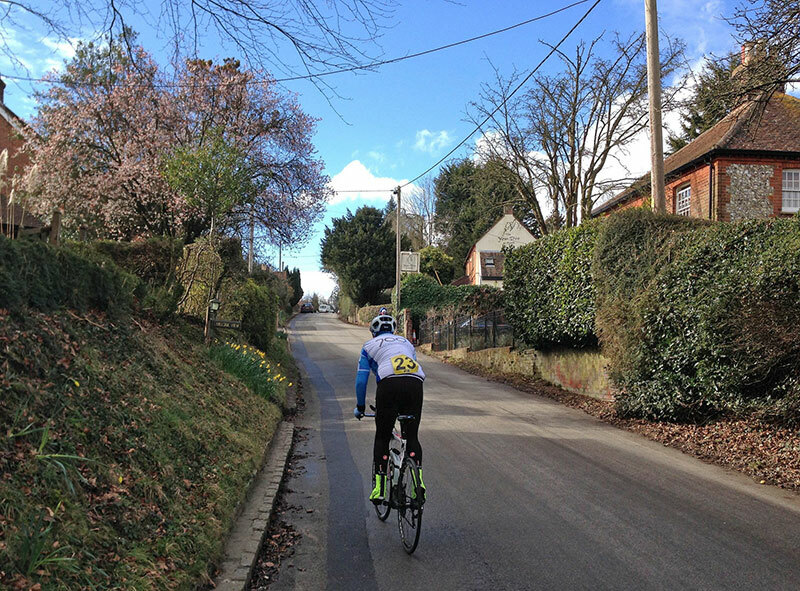 I haven’t done any ‘flat’ time trials this year, though the A31 has a few long drags which take the edge off your average speed, but give a little encouragement to those who don’t mind the odd lump. It is the first hill climb of the year, though the nine mile slog from Kendal to the top of Shap on the A6, never feels like your traditional hill climb. It was also my first race under 25 miles. I haven’t done any 10 mile TT’s yet to gauge efforts. 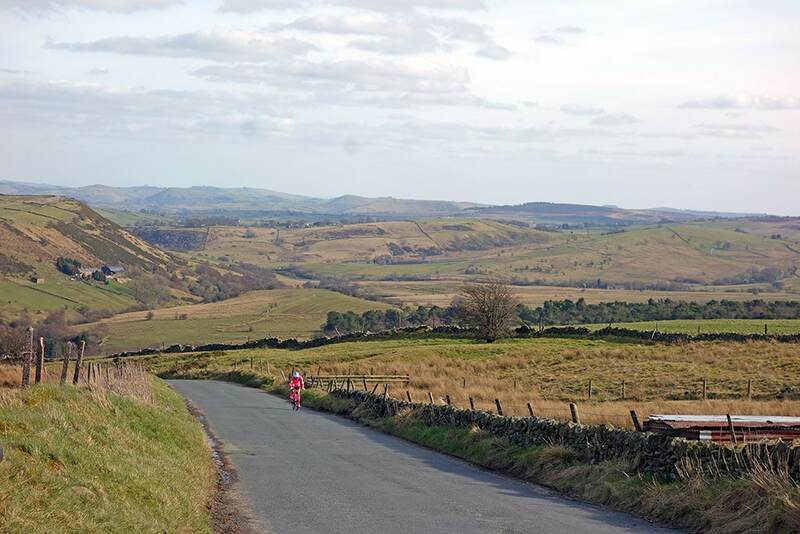 The important thing for Shap hill climb is the wind direction. The wind from the south makes it “fast”. The wind from the north makes it painfully slow. Photo: Kenny Roberts (2015). 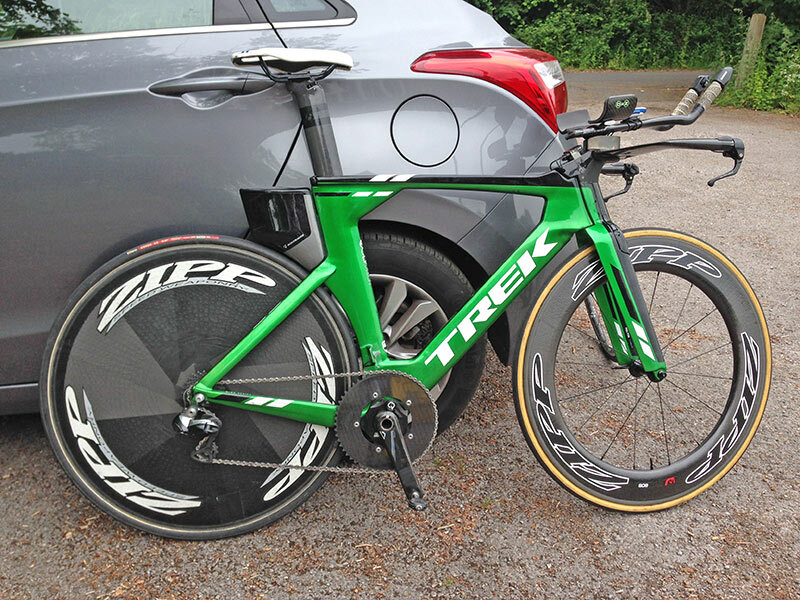 I used same wheel and bike combination Zipp disc, and lightweight front wheel without deep section. Today was Beacon Roads Mountain Time trial. 39.5 miles, including two tough climbs. The first 16 miles is rolling, then the second lap gets more hilly. The last climb of the day is Ankerdine, pretty steep on a TT bike when you’ve already raced 34 miles. 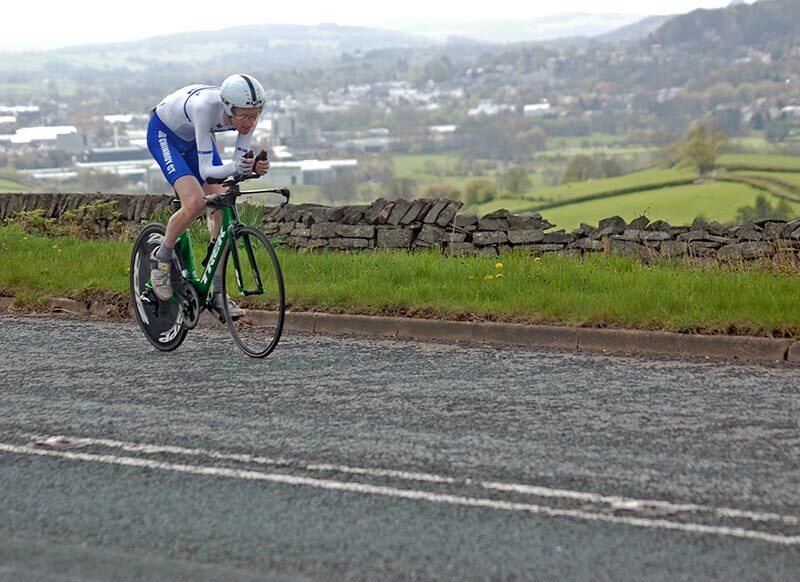 My last race was Buxton CC Mountain Time trial, nearly a month ago. It’s quite a long break from racing and I wasn’t sure how I’d go. Riding around a bumpy velodrome in New York at 22mph for an hour is a poor preparation for real racing. The weather was decent, though colder than a month ago in Buxton, a northerly wind making it a little difficult in places. 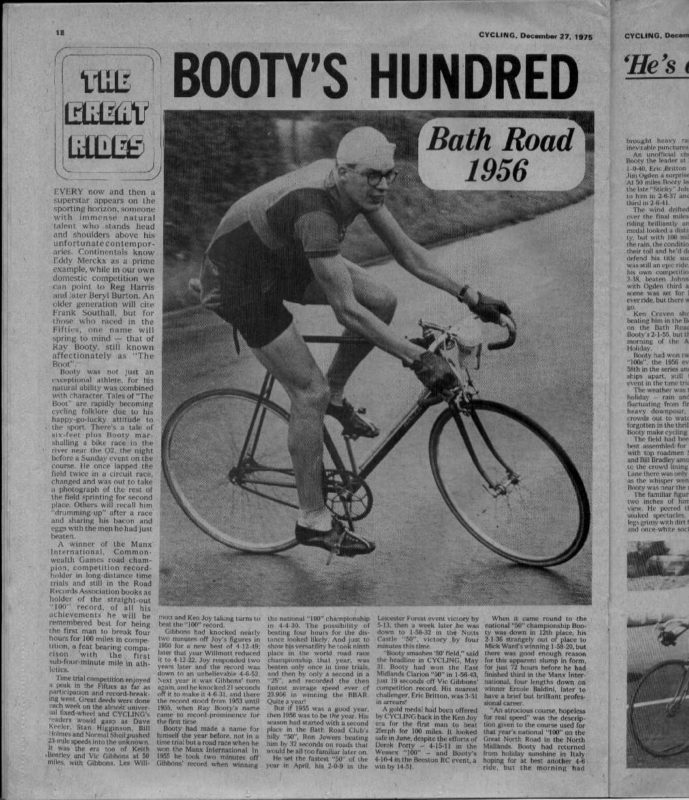 I tend to go quite well in this event, because with all the climbing it is a time trial which favours the hill climbing types (i.e skinny people). The major climb from Longnor up Hollinsclough Rake is a good couple of miles. 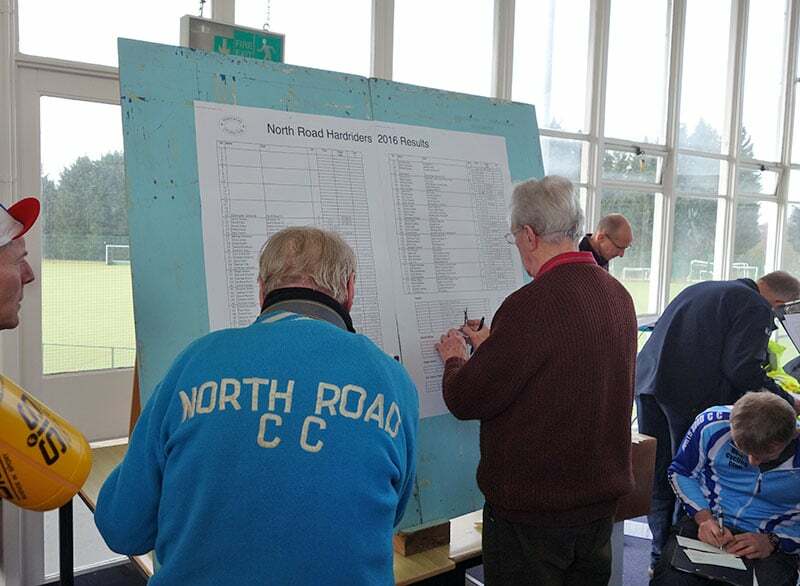 But, unlike hill climb events, what goes up has to come down too, and there are quite a few fast descents too, especially when today there was a strong tailwind going down. It is my first national level race of the year, and a major target of the time trial season. A recent cold, took the edge of this target, but I don’t know how much difference it made. 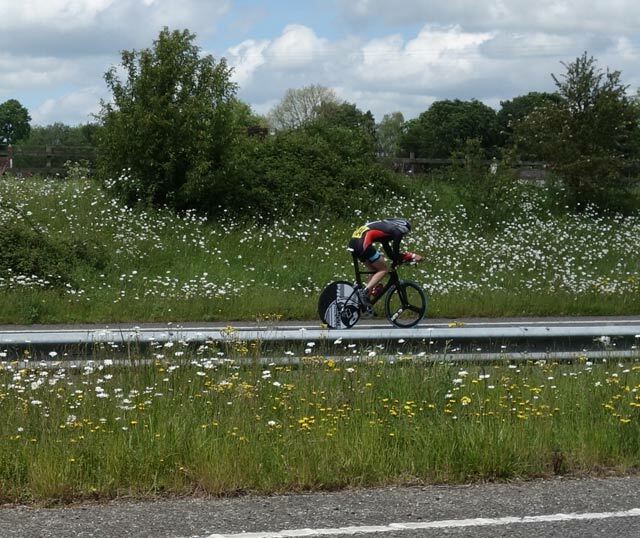 This weekend was a difficult choice between – Banbury Star 23 mile TT – and Maidenhead 29 mile TT. Banbury Star has Sunrising hill, but I chose Maidenhead because it is my local training roads, and I can just about manage to cycle there. Given that it is Mother’s Day, I think a third option might have been to head north and explain my delayed Mother’s Day Card, but it was too late, and I stuck with racing down south. From Oxford to Frieth ‘as the crow flies’ is 21 miles – given that the weather was -1 degrees on waking up, it was a close decision to cycle rather than drive. But, I’m glad I chose to cycle in the end, it wasn’t quite as cold as I feared and it was a good way to stack up some miles. 90 in total, which is the furthest distance this year. It has also been called ‘The Race of Truth’ because there are no team tactics. The strongest rider should win. It’s not as exciting or spectacular as road races, but, time trials are often included in big stage races like the Tour de France and can be exciting in their own right for big events. 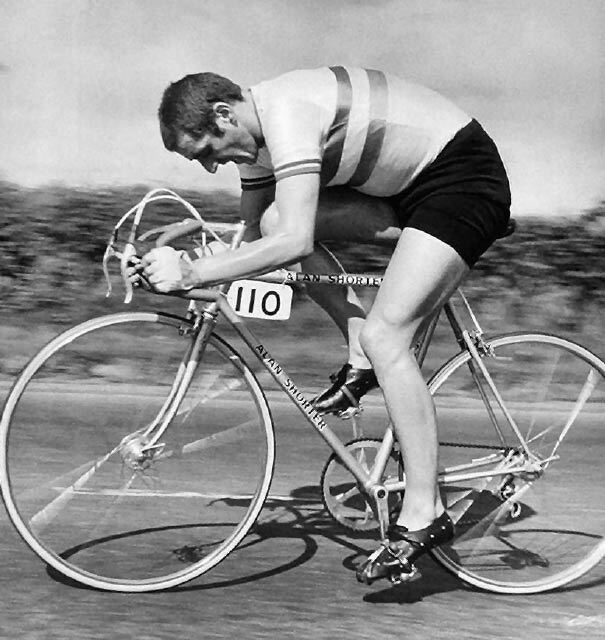 It is often the time trial which decides who wins the big Tours. For example, in the 1989 Tour de France, Greg Lemond (USA) famously overturned a 50 second deficit on the final time trial to win the Tour by 8 seconds. The rules of time trials are fairly simple. Have a bike fitting regulations of the cycling body. In practise, there are many minor rules. The UCI have very strict rules about the placing of your saddle, angle of handlebars and even the aspect ratio of materials. 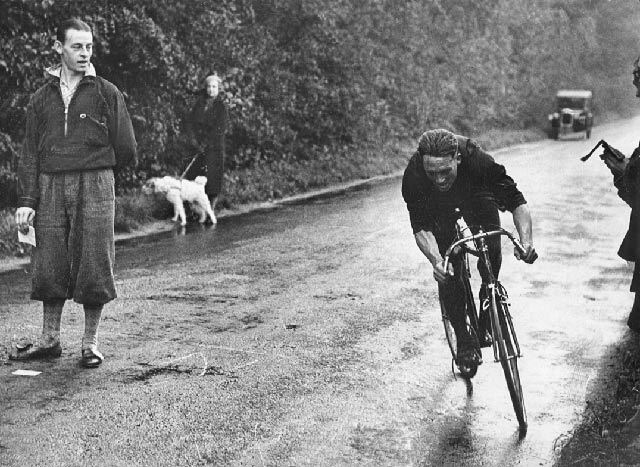 In the post war period, the UK Road Time Trials Council (RTTC) had a long book of rules, including having a bell on your bicycle.